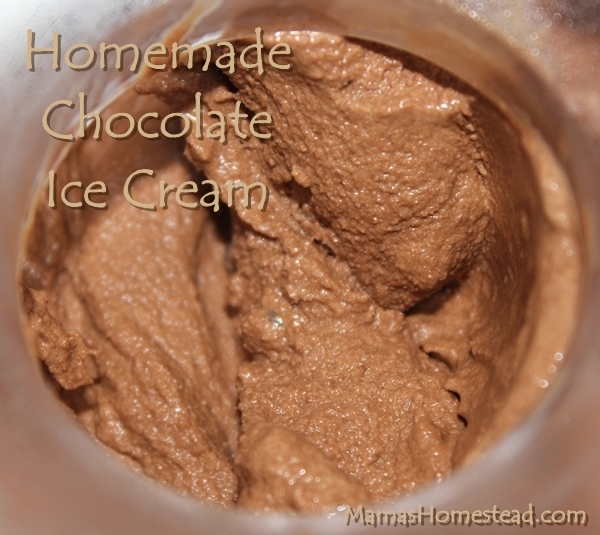 Homemade Chocolate Ice Cream seems to be a favorite around here. I just took my Homemade Vanilla Ice Cream recipe and modified it a little and came up with this. 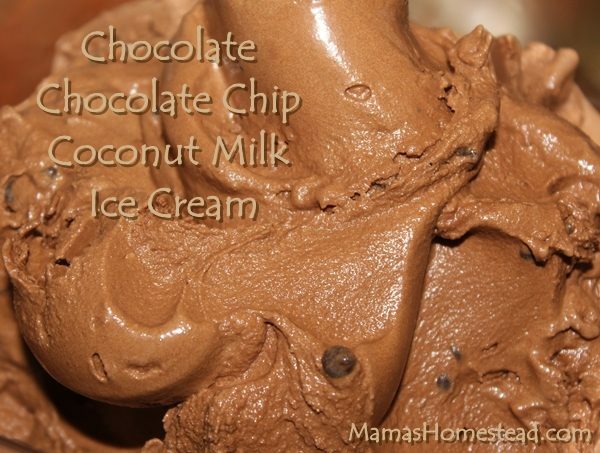 It is so yummy and it’s a super simple recipe for the kids to make. 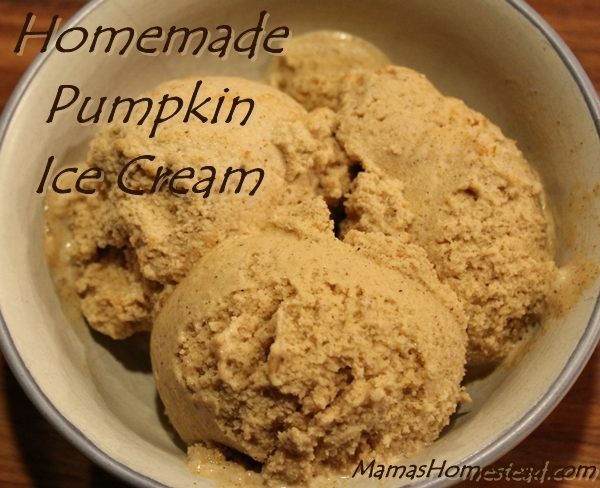 This recipe makes 1 quart of ice cream. Pour all ingredients into a 2-quart jar, replace lid tightly, and shake until sugar is dissolved. 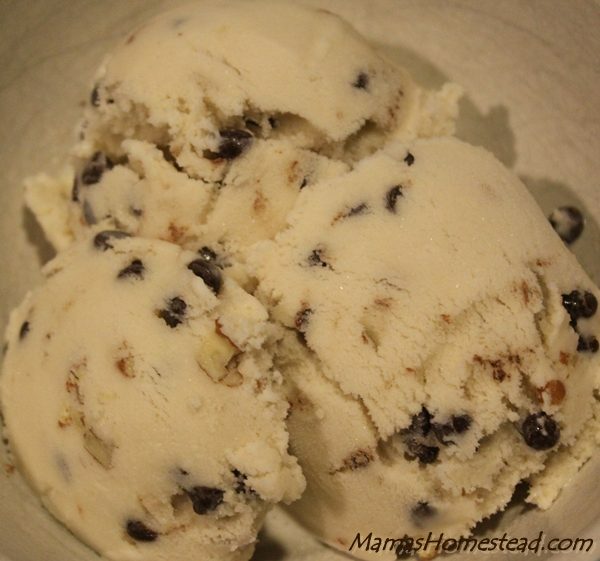 Pour into a 2 quart electric ice cream freezer and allow ice cream to churn and freeze until stiff. This should take about 30-40 minutes. Enjoy! 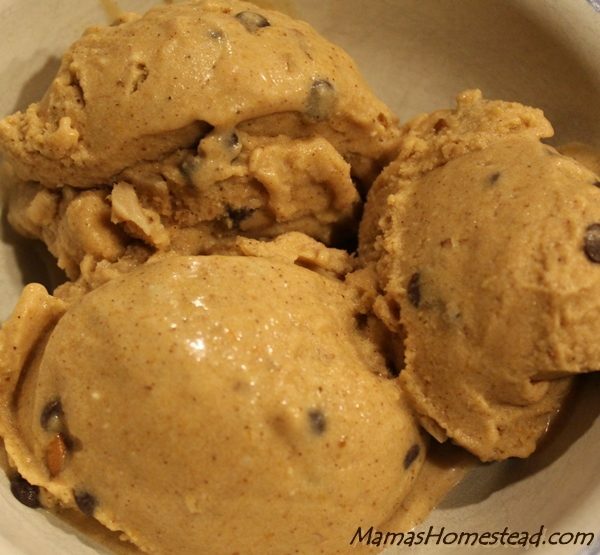 Tip: Homemade ice cream is always best when served immediately, or with your favorite homemade toppings. You can also put it in a chilled bowl in the freezer for later, but it won’t be as soft. This is a fun, simple recipe for kids and adults.